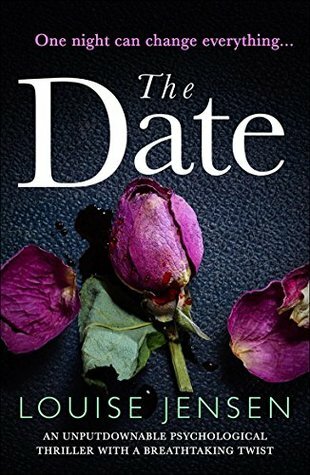 This week’s Top 5 Wednesday, hosted by the Good Reads group, is: Most Disappointing Reads of 2018. These are books that I read in 2018, not necessarily were published in 2018. I’m sad you didn’t like Paper Ghosts. I went into it thinking I’d hate it and was surprised I loved it! But I can definitely see why people wouldn’t like it…it was really different. I’m glad you enjoyed it more than I did. It just didn’t work for me. Hopefully her next book will be something closer to Black-Eyed Susans. I remember really liking “My Lady Jane”, I wonder what made “My Plain Jane” not as good of a read. Thanks for sharing! I loved My Lady Jane, too. In My Plain Jane I felt like the humor was really forced and not actually very funny and I didn’t like the characters or the Jane Eyre + Ghostbusters mashup. Crossing my fingers the next Jane book is better for me! I guess I’ll be glad I didn’t read any of these. 😉 Sorry you didn’t love them. Yes, I think you are fine if you never pick them up! My biggest disappointments were Pride and Prejudice and Mistletoe and Spinning Silver! Yes, P&P&M was disappointing as a re-telling, for sure. I haven’t read Spinning Silver, but I just read Uprooted and was pretty disappointed in that. 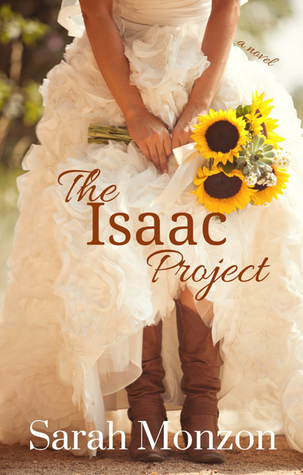 Uprooted is one of my favorite books! I have noticed that while some people do love both, most people seem to strongly favor one over the other, so you might like Spinning Silver! Good to know! I’ll keep that on my radar then. I think I’ve discovered that YA Fantasy just isn’t really my thing anymore so I think I need to wait until I’m in the right mood to try it. Did you go into My Plain Jane having enjoyed My Lady Jane? If so, that’s a bit of a bummer that it didn’t live up to the expectation! 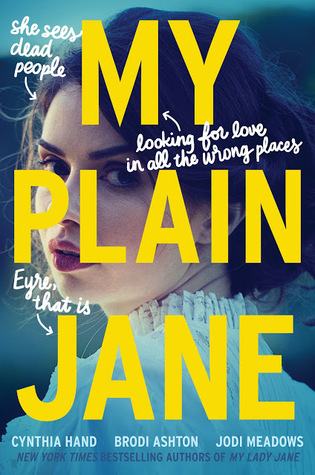 Yes, I LOVED My Lady Jane and was expecting to love My Plain Jane just as much. But the humor that I loved in the first book felt really forced in the second – plus I didn’t like the Jane Eyre + Ghostbusters mash-up. It was a very disappointing read for me. I’m so sorry you didn’t enjoy My Plain Jane! Have you read Jane Eyre? I haven’t and I wondered if that might be part of why I found MPJ enjoyable. Thanks! Yes, I’ve read Jane Eyre and that probably contributed to the reasons why this one didn’t work for me. I also didn’t like the ghost-busters theme of it either. I’m glad you were able to enjoy it, though! I can totally see that with the ghostbusters stuff–that was a little out there. Ah, too bad – but the covers are nice! I read something by Louise Jensen last year, but not that one. Maybe The Perfect Roommate? This is the only book by Jensen I’ve read. I was really expecting it to be one of my favorite books of the year and was just disappointed! 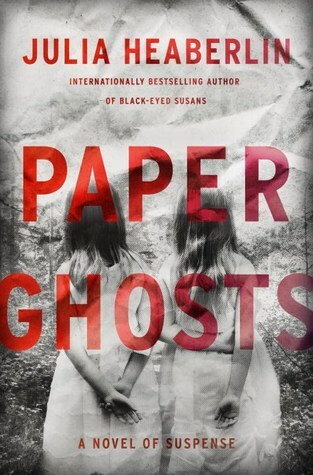 I read Paper Ghosts, or rather DNF it. I definitely agree with you on that one. Hopefully this year they all will be terrific reads for you! I should have DNF-ed it. I kept hoping there would be something wonderful or twisty at the end. I hope your year of books this year is great, as well! 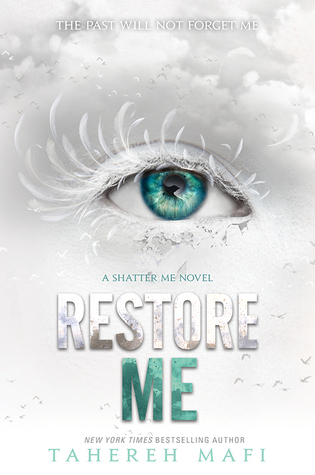 I haven’t read Restore Me yet but I’m hoping to pick it up soon! I’m sorry it was a disappointment for you! I don’t think you would care much for her books. There are elements I think you would like (super-hero like abilities), but the romance really overpowers everything else. The first few times I read the original trilogy, I really enjoyed it, but then after reading lots of other books I went back to re-read it and wasn’t as impressed with it. I was still excited for more books, though, and the 4th one really let me down! Ahhh thanks for the heads up! I do hate when romance overpowers everything else in the long run. It’s definitely not what I signed up for by picking up said book! 😛 Hopefully the next book you pick up by her will be much more worthwhile! I recently had been hearing a lot about My Plain Jane. I haven’t read it yet though. I only read 5 books in 2018 and I thankfully liked them all. YOU by Caroline Kepnes was my favorite book read of 2018. YOU was definitely addicting. I think it’s probably one of the most messed up books I’ve ever read, but I still liked it haha. I would recommend My Lady Jane much more than My Plain Jane. Totally agree with you about YOU, LoL. So messed up, yet I couldn’t stop reading it, LoL. Good to know about the Jane books, Thanks!